How to Unlock PaP / Pack a Punch Machine (Voyage of Despair). 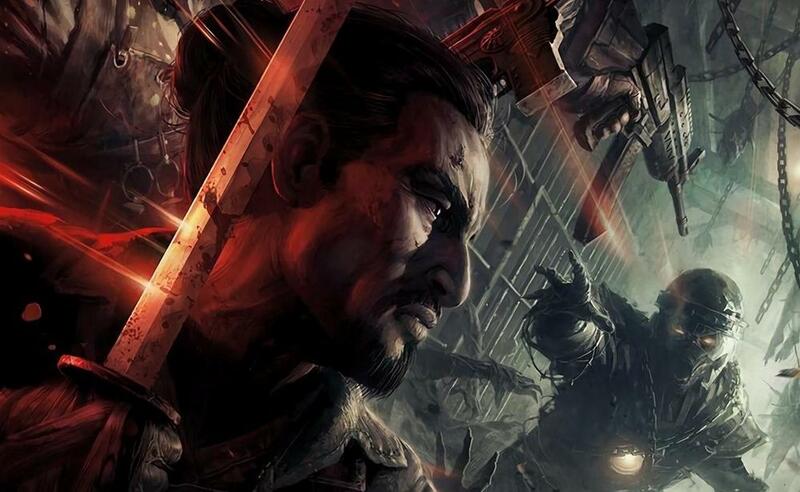 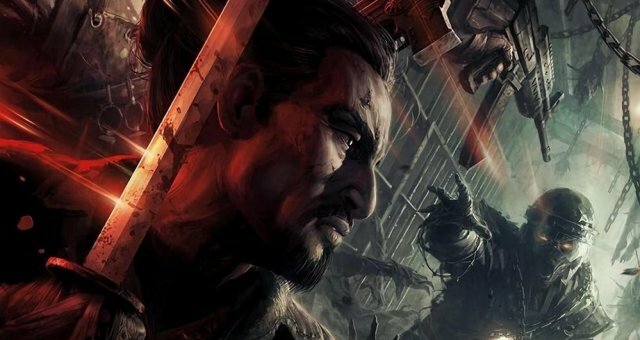 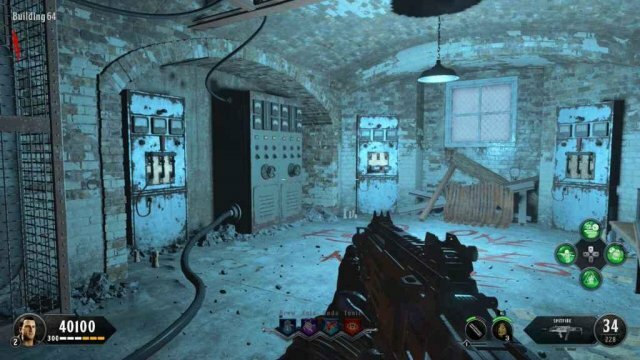 This guide shows how to turn on the Power on Blood of the Dead Map in COD: Black Ops 4 (All Power Switches for the entire map). 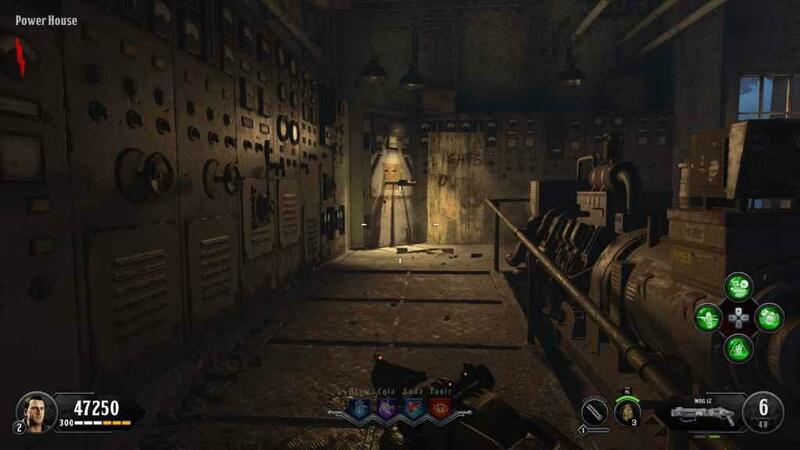 Turning on the Power opens up the rest of the Blood of the Dead map and makes the warden spawn who drops the Warden's Key. There are two power switches that must be activated.